Revenue managers may draw on a wide range of technological tools to help them do a good job. Each tool automates tasks which would otherwise be impossible or take too long. These revenue tools make the work of revenue managers more efficient, allowing them to dedicate their time to developing and implementing strategies. The Property Management System (PMS) is a key tool for the success of a hotel establishment. Having a tool which makes the workflow easier in Reception will help to create the perfect guest experience. With the abundance of new technologies, it is important to take the time to select the PMS which is most suited to our needs and which offers the best connections to other systems. Another of the most important technological tools for a hotel is the booking engine, which manages the direct point of sale. As you know, booking engines facilitate international reservations, not only because they process payments online without human intervention, but also because they allow international currency conversions and translation. It is essential that you have a booking engine which can be integrated with the PMS and the channel manager, so that availability is automatically updated and unavailable rooms are not sold. Your booking engine can also be connected to the pricing tool so that prices on OTAs as well as on the hotel website itself can be monitored. The channel manager is necessary to efficiently manage your inventory on all reservation channels from a single monitoring point. Instead of signing into various reservation portals to manage your online prices and inventory, you can do everything from a single system which updates in real time. Some channel managers use the grouped inventory model, where you can allow all your online inventory to be sold at once without the risk of overbooking, as they will ensure that all reservation sites are updated as soon as a room is reserved. It is crucial to have a channel manager which can be integrated with the PMS, as it will also incorporate your direct channel, meaning that when a guest reserves by telephone and the reservation is created in the PMS, the inventory will automatically be updated on all online reservation channels. The Yieldplanet Channel Manager allows online distribution to be streamlined with a balanced combination of channels. With over 400 OTA, GDS and CRS already connected, you can adjust the settings to create the perfect distribution portfolio. At the same time, it allows you to preset up to 20 charts with room prices and individual price plans and assign them to the levels of the grid. The allotment function monitors reservations and cancellations to adjust the inventory and transmit the updated availability to all channels. One of the key functions of a revenue manager is to pay attention to the prices of competitors. The rate shopper does precisely this: it compares prices in real time, through your different reservation channels and by room type. 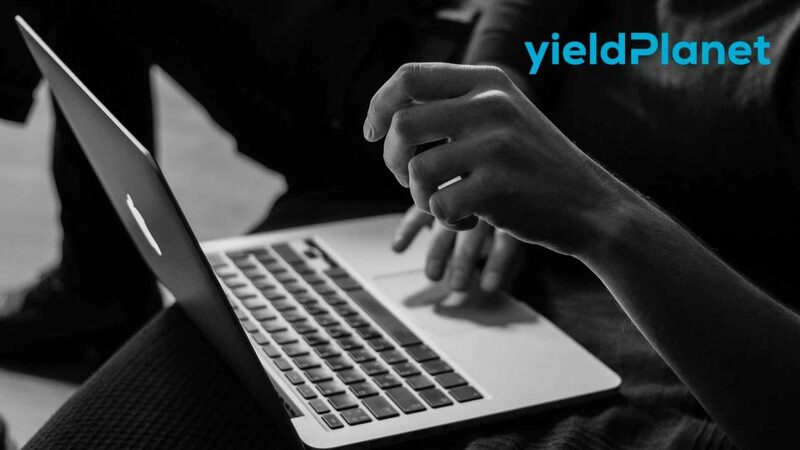 Using the Yieldplanet Price Shopper, you can obtain the prices of your competitors in real time, as well as their most recent available prices from all sources simultaneously. Click on the selected day and obtain instant results for that specific date. A good selection of technological tools for revenue management will not only increase the revenues of your establishment, but will also enhance the efficacy of your sales and marketing efforts. At the present time, when competition in the sector is rising steadily and customers are far more demanding, more intelligent revenue management strategies must be implemented in order to guarantee success.